The Heroon was built during the Hellenistic period, at the highest point of the peninsula, west of the Theatre Harbour and north of the West Agora of Miletus. 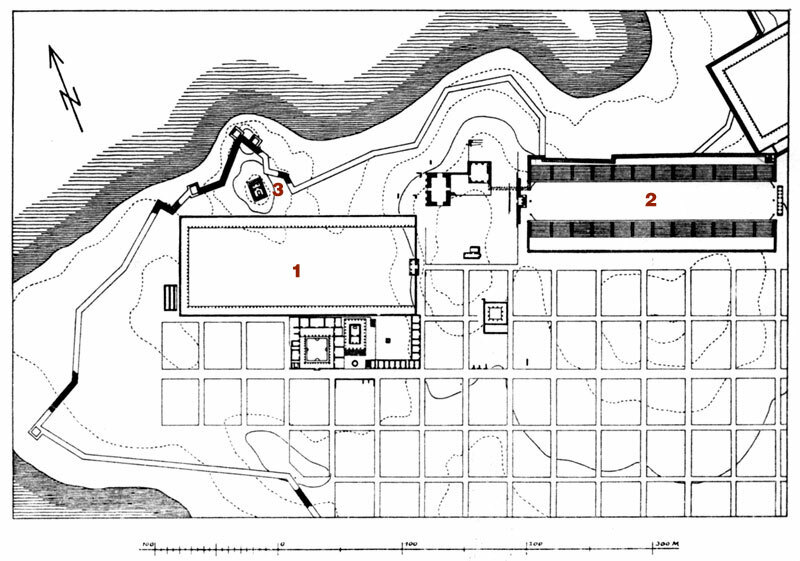 The vaulted burial chamber was accessible through a staircase added to the south side of the monument during the Roman period, when it was modified to become a Podium temple. 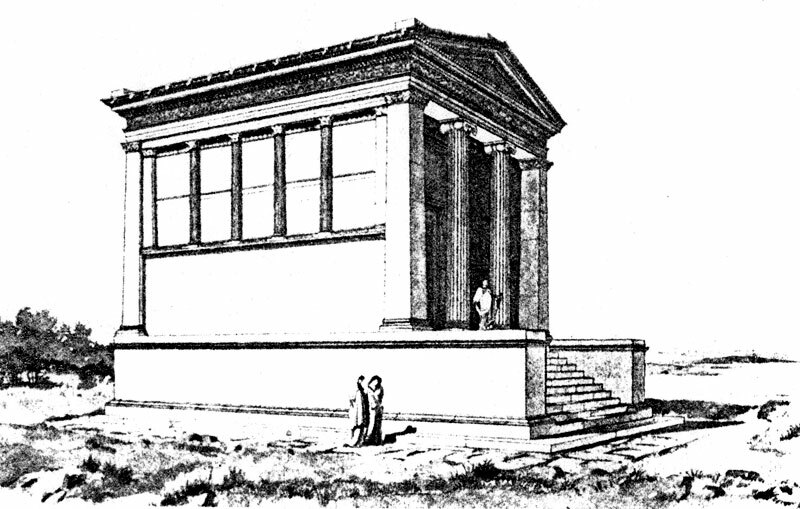 The edifice then acquired the form of an Ionic prostyle temple with a stepped entrance from the north. 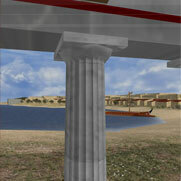 Its east and west walls were decorated with Corinthian half columns. Its unfinished frieze dates to a subsequent construction phase, and depicts hunting scenes with Erotes, which echo the frieze of the theatre’s roman scene in Miletus (second half of the 2nd century AD).